In honor of the review of The Tempering of Men that I’m hoping to post this evening, this week’s short story is by one of that novel’s co-authors, although it has nothing else in common with it at all. 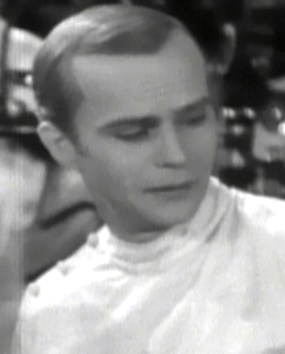 Edgar Bergen should play Kyle Murchison Booth. Someday, when I have a time machine, I will make this happen. “White Charles” is one of the Kyle Murchison Booth stories, which Monette has described as kind of based on the Lovecraft/Blackwood tradition of horror only with actual people in them. Booth is an archivist at the Parrington Museum, and he’s a little bit empathic and knows a little bit about ghosts and magic – and he has just enough of a sense of responsibility that when horrible things start to happen, he’s the one who has to take care of them. He’s a fragile, nervous little thing, with a core of solid steel. I love him. In “White Charles,” the Parrington takes delivery of the remains of an old wizard’s library…and the thing that lives in it. Monette does an excellent job of capturing that creepy something-horrible-is-watching-me vibe of the best of classic horror, but she pays attention to the things they never did: people like the museum’s black caretaker, and the desires of the Thing in question. 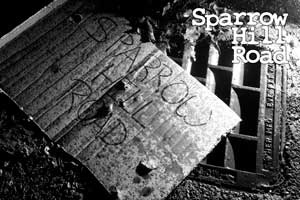 As a horror story, it’s not only properly scary, but a bit of a revelation. There is a collection of Booth stories, The Bone Key, which which is in its second edition, but you’ll find “White Charles” at Clarkesworld Magazine online. I recommend their audio version as well, it’s spectacular. Since I completely forgot what day it was (con will do that to you: North American Discworld con report coming tomorrow), a very short Saturday Short for this week, posted late Sunday evening. 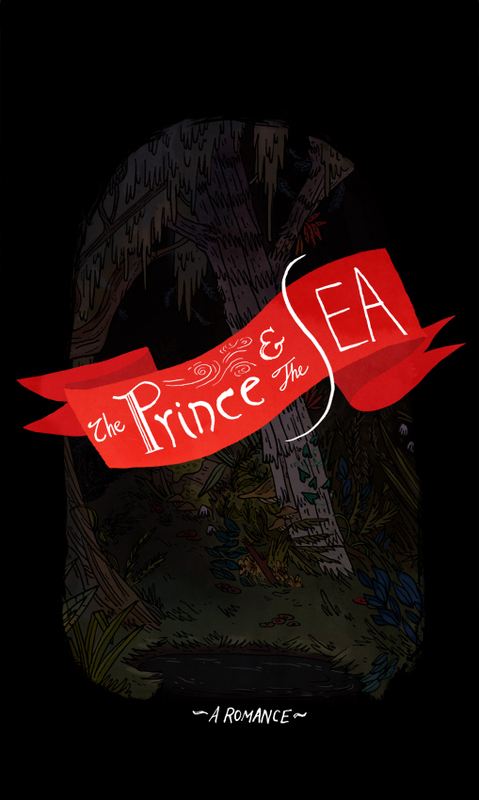 The Prince and the Sea is a delightful (and, be warned, very dark) little illustrated poem about a prince and his mermaid love by Emily Carroll that I discovered last week while browsing the web. It’s so small that to say much more about it would spoil it, so take a few minutes to enjoy. If you have a Decemberists album to put on in the background while you read, “The Mariner’s Revenge Song” or “Shanty for The Arethusa” would be perfect accompaniments.